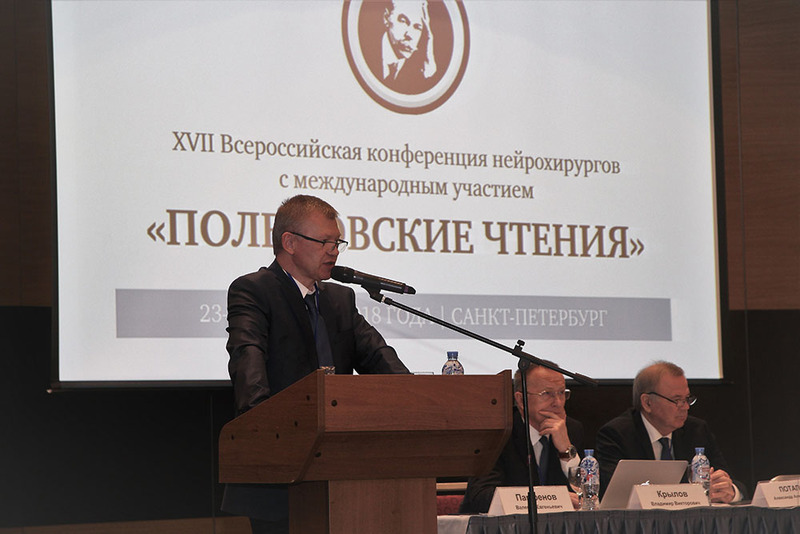 From April 23 to 25, Saint Petersburg hosted the 17th All-Russian Scientific and Practical Neurosurgery Conference with international participation Polenov's Readings. 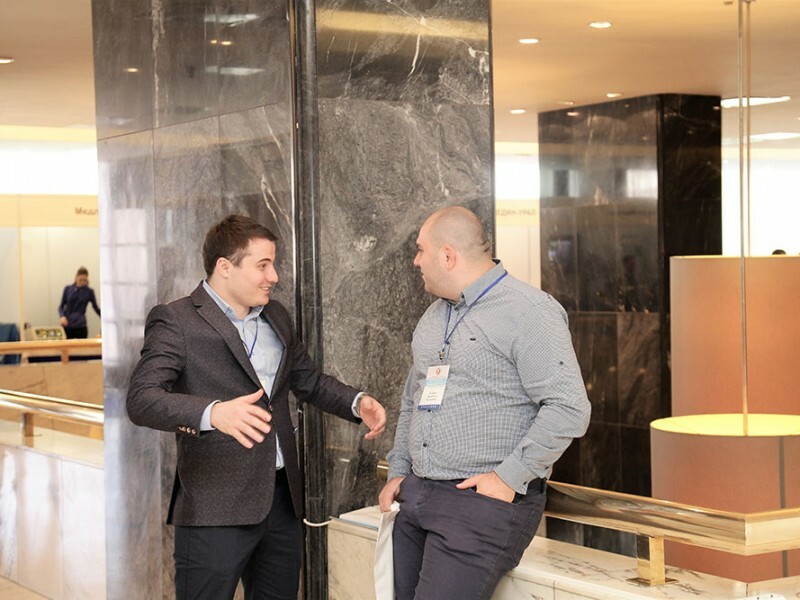 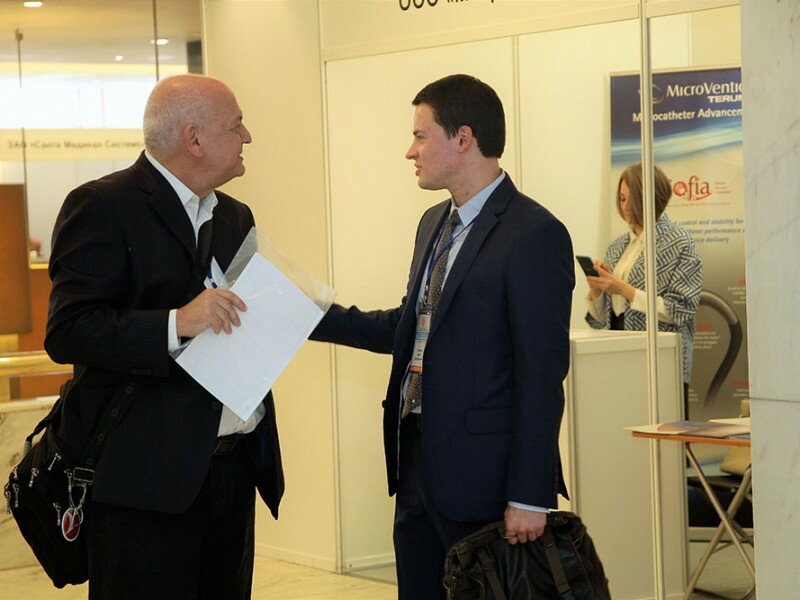 This long established and reputable neurosurgery event brought together experts from across Russia and abroad: Belarus, Uzbekistan, Kazakhstan, Ukraine, Germany, Italy, Israel, and the USA. 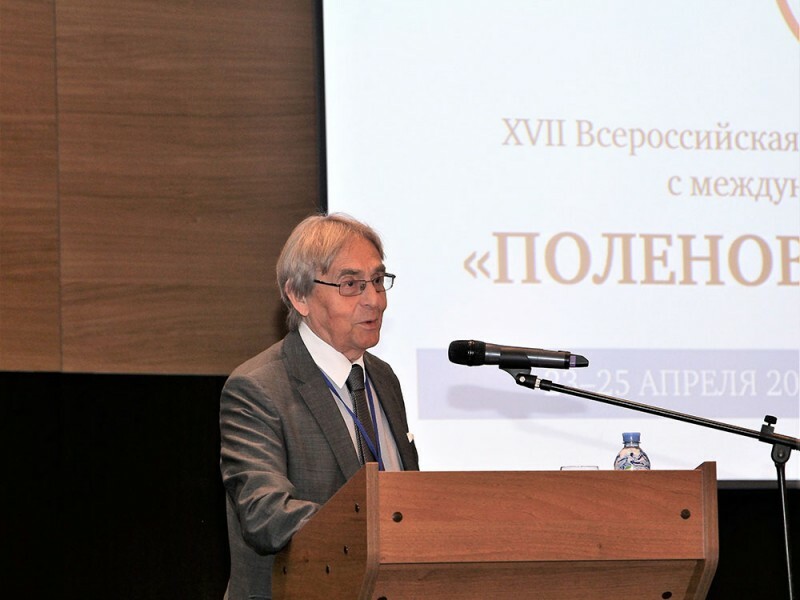 Dr. Alexei Ulitin, Director of Polenov Neurosurgical Institute, used his welcome address to thank the participants of the Conference and wish them success for their future work. 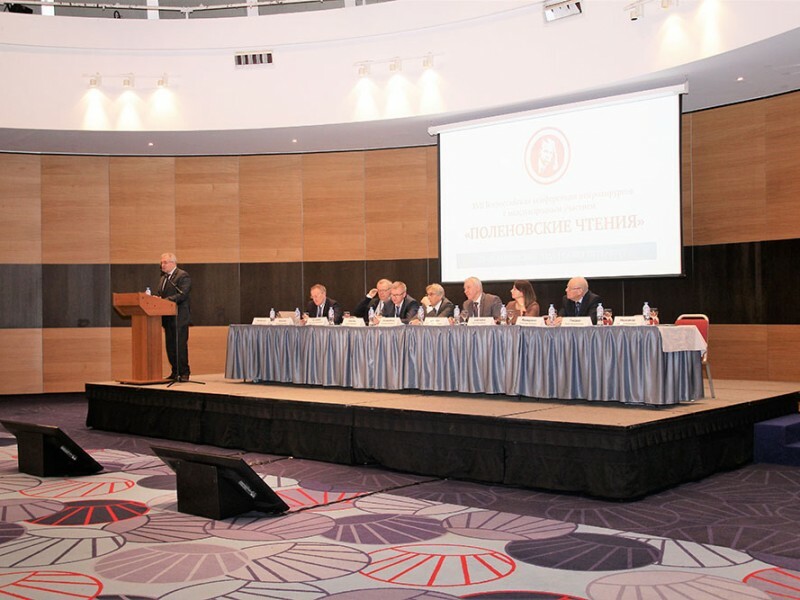 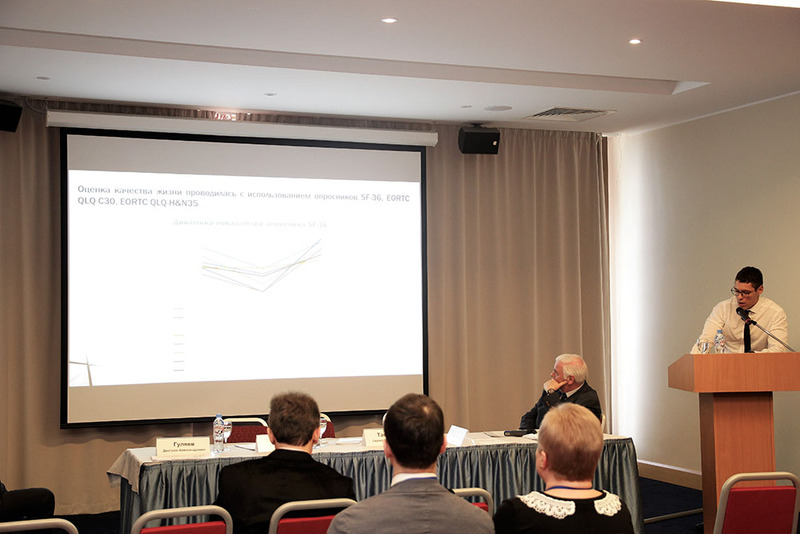 The Park Inn Pribaltiyskaya Hotel was the venue for the Conference on April 23–24. 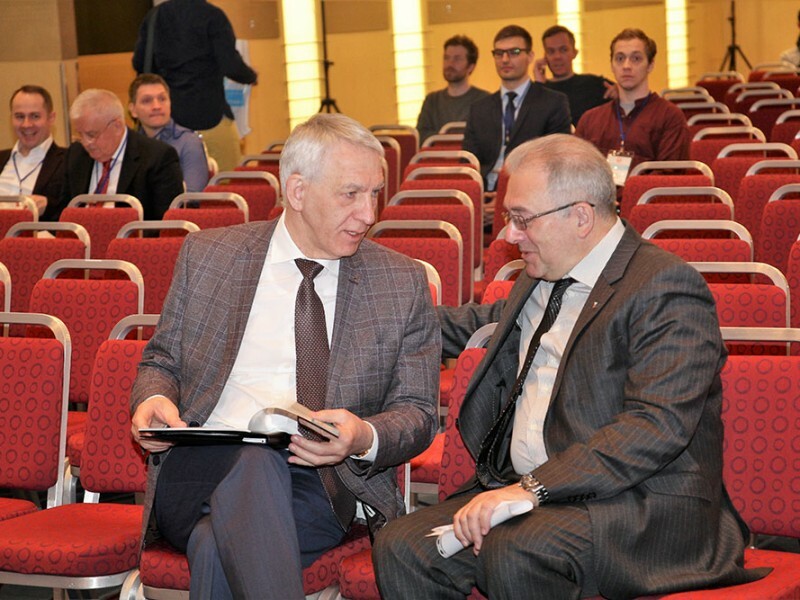 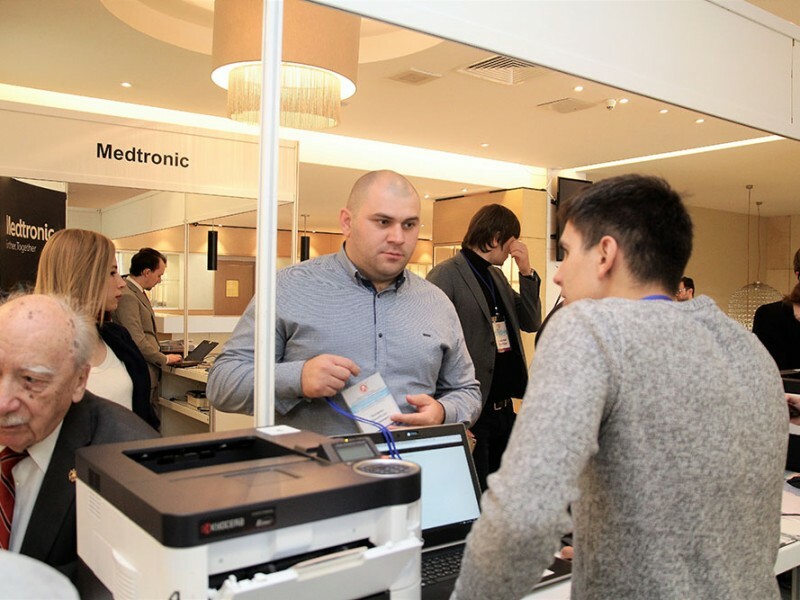 The conference included more than 330 presentations by the leading neurosurgeons of Russia. 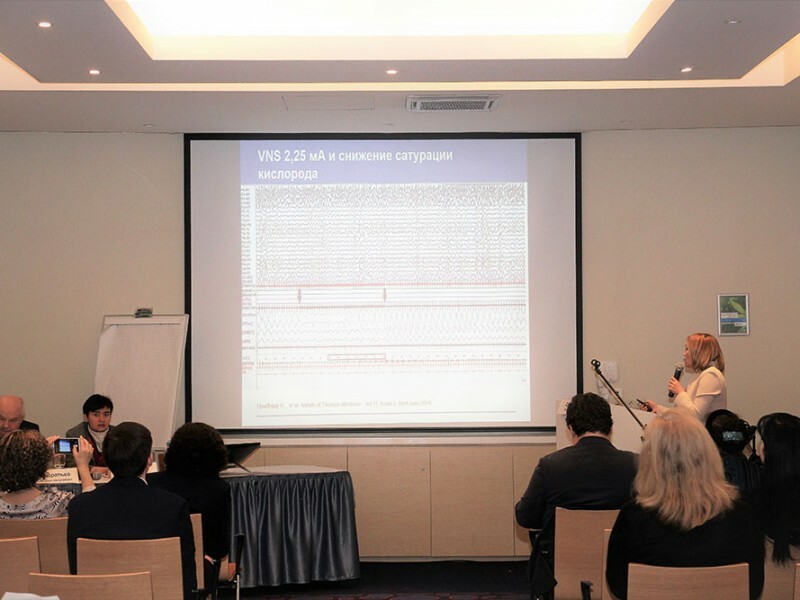 They discussed modern approaches to the treatment of malignant astrocytic brain tumors, cerebral vessel diseases, brain and spinal cord injuries. 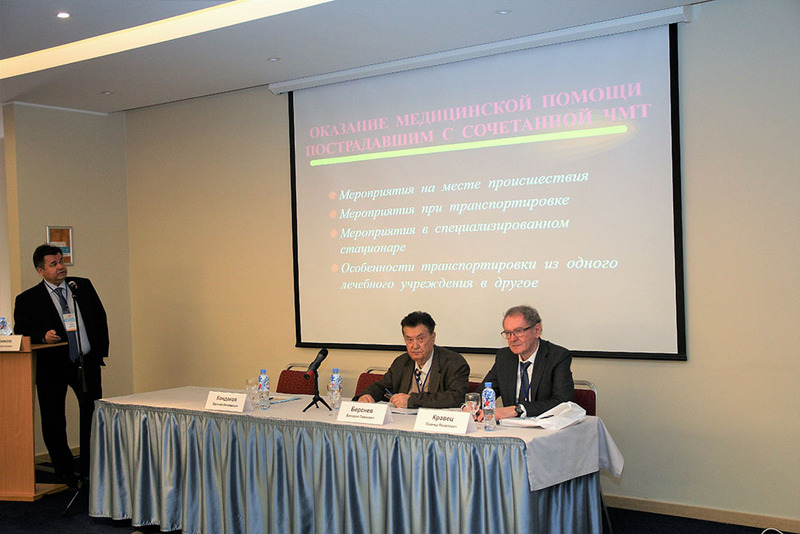 The symposia were devoted to the concept of early rehabilitation for children with vertebrae and spinal cord injuries in a surgical unit, the experience in using a differentiated approach to nutritive support and kinesiotherapy methods, the provision of psychological and psychiatric support for patients. 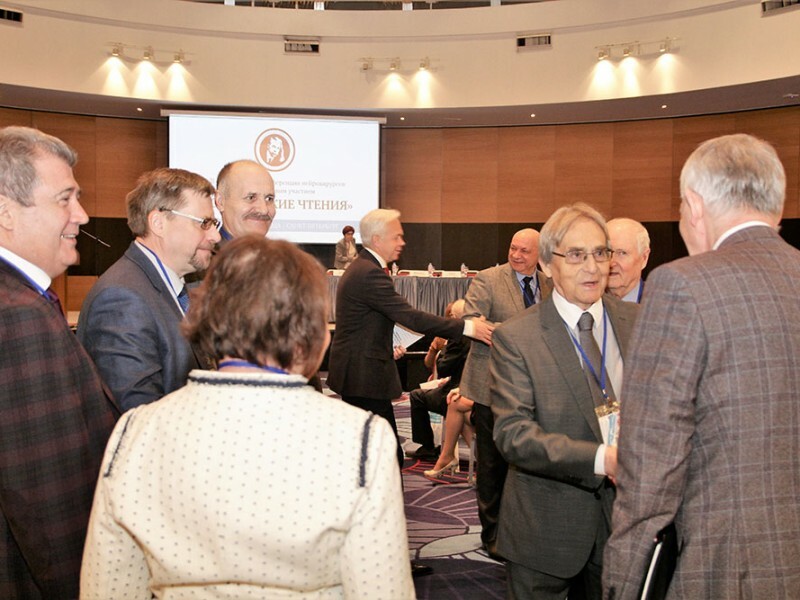 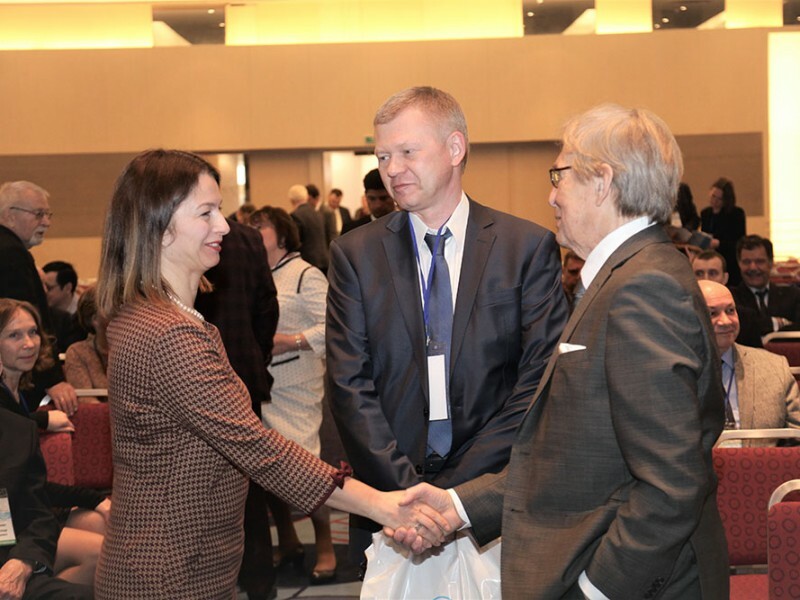 The Conference included a meeting of the leading pediatric neurosurgeons and the regular session of the Board of the Russian Neurosurgical Association. 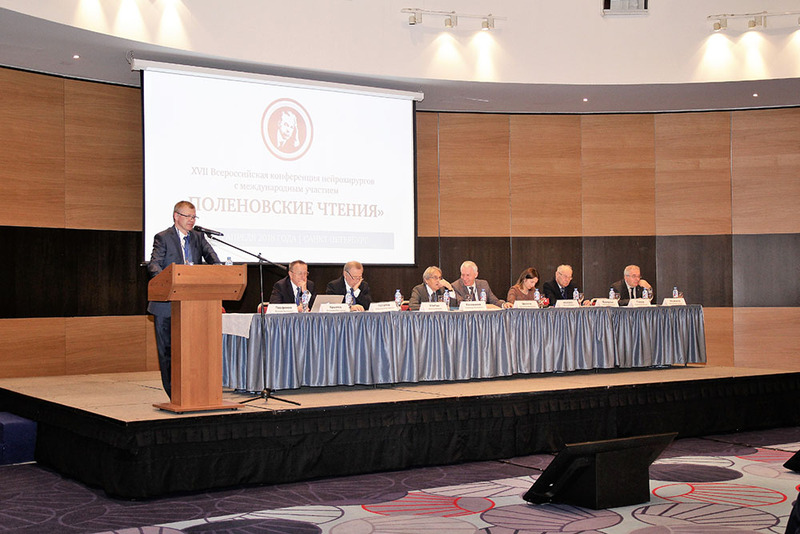 During the meeting, the members of the Board discussed the issues related to educational activities, the publication of clinical guidelines, summed up the activities of neurosurgical institutions from different regions of Russia. 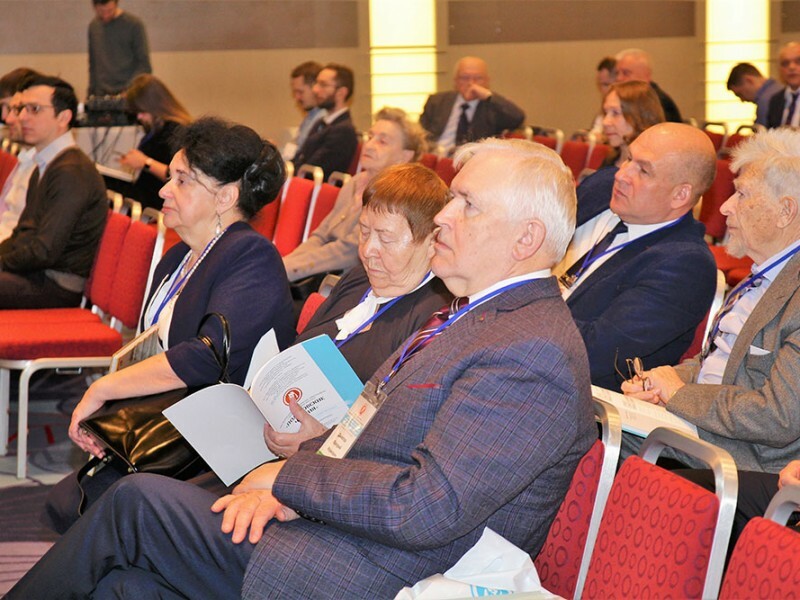 On April 25, the Almazov Centre and Polenov Neurosurgical Institute were the venues for workshops including lectures and showcase surgeries with participation of the leading neurosurgeons from the Centre and foreign peers.